Developed and built by Lockheed Martin, the LMH-1 has the ability to land on virtually any surface including snow, ice, gravel and even water. 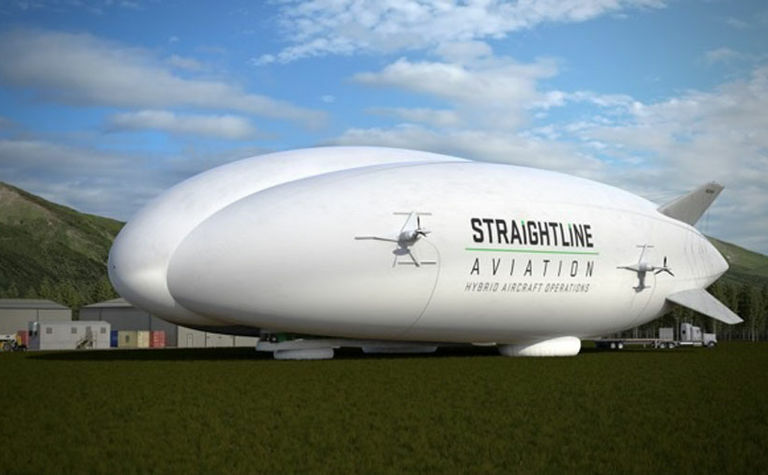 According to the companies, these football field-sized airships will provide low-cost and environmentally friendly solutions for moving freight and personnel to the most isolated regions of Alaska and Northern Canada. Hybrid Airships combine the technology of lighter-than-air aircraft such as balloons, with airplanes, helicopters and hovercraft. Helium provides 80% of the lift, and the remaining lift comes from the aerodynamic shape of the aircraft and its four thrust vectoring engines. The airship also features a unique hovercraft-like Air Cushion Landing System that facilitates taxiing and holds the craft firmly on the ground. 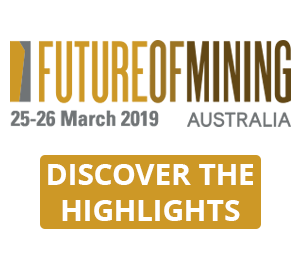 PRL Logistics offers a variety of project services and logistics solutions including project management, project planning, modelling, safety, procurement and field execution for companies in the mining, oil and gas, mining and defence sectors. For Alaska, airship operations will be based at the PRL Logistics Operations Center in Kenai, Alaska and supported by other PRL locations throughout the state. PRL’s premier Kenai Facility has overland, marine, and aviation access and will also be the base operations centre for the Hybrid Airship. 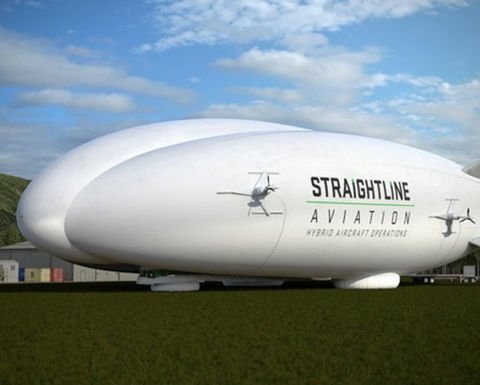 Straightline Aviation is purchasing the aircraft through Hybrid Enterprises, the exclusive worldwide reseller of Lockheed Martin’s Hybrid Airships. The first aircraft are to be delivered in 2019 and will carry up to 22t of freight, along with 18 passengers plus crew.